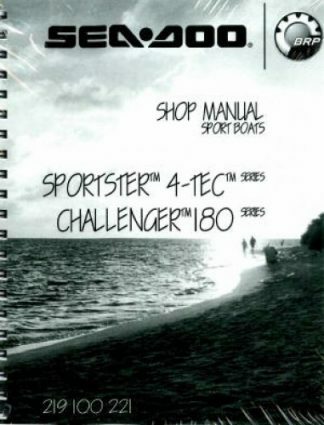 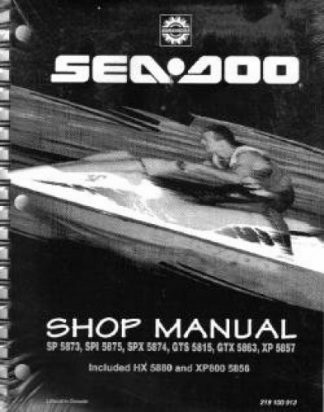 This Official 2005 Sea-Doo Rotax 717 and 787 RFI Engine Shop Manual provides detailed service information, step-by-step repair instruction and maintenance specifications for 2005 Sea-Doo Rotax 717 and 787 RFI watercraft engine. 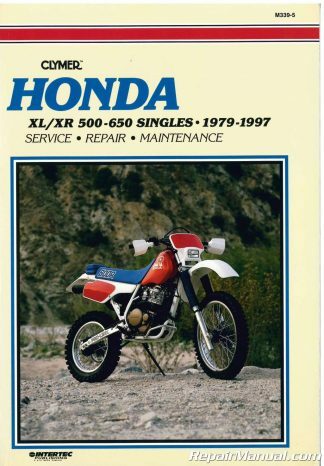 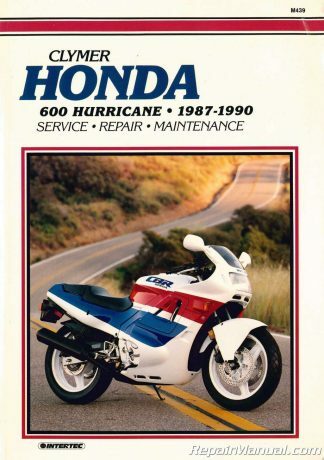 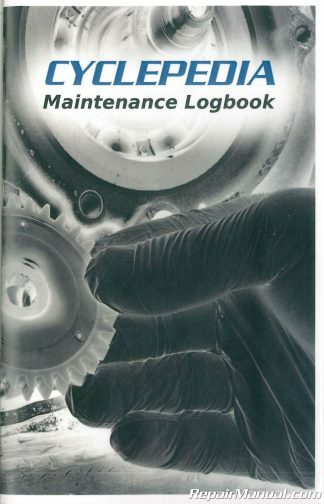 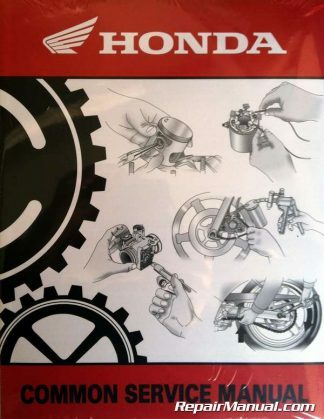 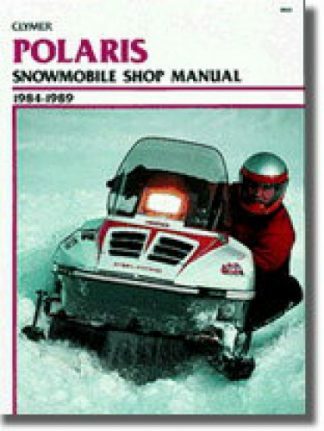 This is the same book used by the service department at your local Sea-Doo dealer. 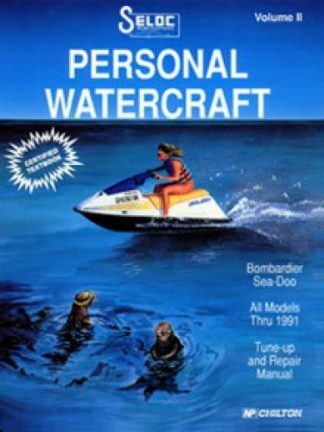 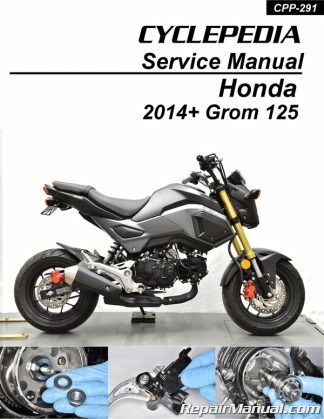 It has everything in it you need to know in order to repair and service your personal watercraft.